The new Miura IC-601 irons employ the latest advancements in club design and manufacturing. This model improves on the highly successful ICL-601 Driving Iron. 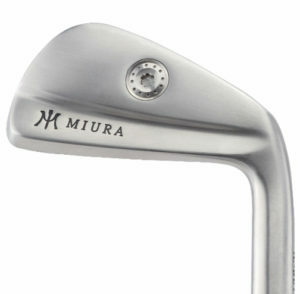 www.MiuraGolf.com | Check the price on Amazon!